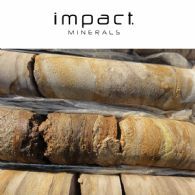 Impact Minerals Limited (ASX:IPT) advises that Squadron Resources has decided to rotate its nominee director and therefore Felicity Gooding has resigned as a director of the Company. 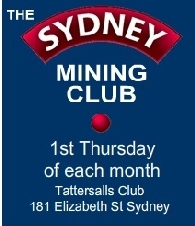 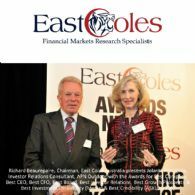 The Company would like to thank Felicity Gooding for her valuable contribution to Impact Minerals. 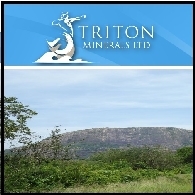 Triton Minerals Ltd (ASX:TON) is very pleased to announce the appointment of Mr. Christopher Catlow as the new Independent Non-executive Chairman of the Company. 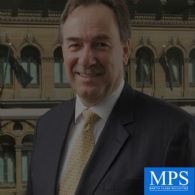 From today, Chris will replace Mr. Alan Jenks as Chairman. 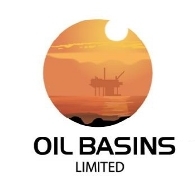 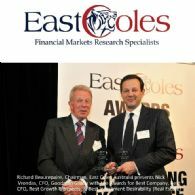 Oil Basins Limited&apos;s (ASX:OBL) recent announcement of the Fortescue Metals Group&apos;s (ASX:FMG) immediate Strategic Placement comprising 120 million new fully paid OBL ordinary shares will be of great interest to investors at the upcoming Investorium in Sydney on November 26th. 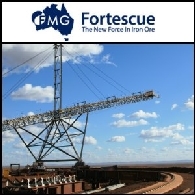 Oil Basins Limited (ASX:OBL) is pleased to advise the Australian Stock exchange that it has secured a Strategic Cornerstone Investment in the Company by Fortescue Metals Group Ltd (ASX:FMG).